The KöR Whitening Deep Bleaching System is a highly advanced in-office teeth whitening system designed to give instant results in a single visit. Dentists all over the country and around the world use KöR thanks to its unprecedented results in achieving the whitest possible smile from the darkest, heavily stained, and yellowed teeth. Patients enjoy the KöR Whitening System because it is gentle, yet efficient. Millions of people have already used the system, and clinical tests have proven it to be highly safe and effective. Virtually anyone between ages 14 and 90 can use it, as KöR is considered entirely safe for the teeth and gums. that KöR Whitening Deep Bleaching System is even effective for whitening teeth that have been stained by tetracycline? Traditional whitening systems – including many professional office treatments – fail at removing tetracycline discoloration. With KöR Whitening, patients can get the results they want without having to spend thousands of dollars to makeover their entire smile using alternative treatments, such as dental veneers. If you have discolored or stained teeth – particularly stains that have not responded to other whitening treatments – you may benefit from KöR Whitening. Though nearly anyone can use the KöR system, the ideal age to whiten teeth is during the teen years when the teeth will absorb more oxygen and whiten to brighter shades. Your whitening treatment will begin with a simple in-office visit and treatment. 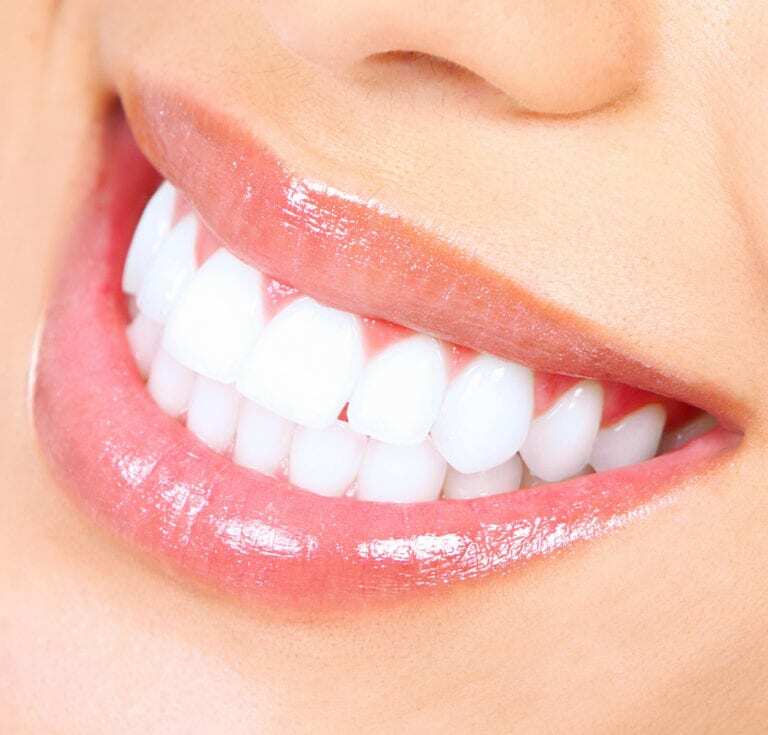 At this visit, you will receive a custom-made tray and whitening gel for you to continue additional treatments at home over the next two weeks. You’ll sleep in the trays each night and return to the dentist for a follow-up at the conclusion of your treatment. Unlike other professional teeth whitening systems, KöR Whitening is permanent. You will not experience any tooth sensitivity and best of all, you do not have to give up highly pigmented foods and beverages, such as coffee and wine. The only post-treatment care you will need is occasional maintenance treatments, which can be performed from the comfort of your own home.